Have you recently been contacted by Premier Student Loan Center? If so, you should know that online reviews suggest that Premier Student Loan Center is not a reputable company. 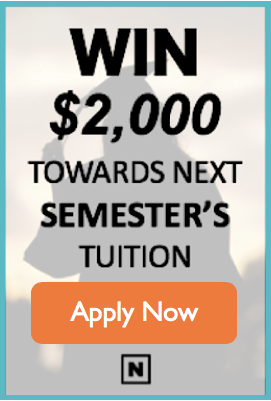 This is a company that bills itself as a solution to your student loan debt problems. They say they can lower your student loan payments and generally help you with student loan services—for a fee. These promises can sound enticing. 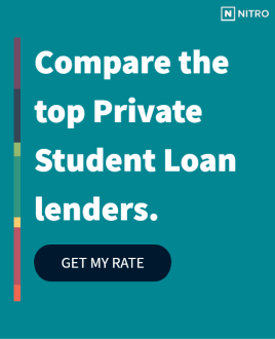 After all, many borrowers struggle not only understanding student loan concepts like interest capitalization, but also with basic services like managing monthly payments. Maybe you want to earn your master’s degree to enter a new career field or move up a level in your pay grade. Or, maybe you want to just expand your knowledge of your profession. If so, you might be wondering if there's a way to go to school online while you work full-time. The good news is that there are several legit options to take grad classes online for free—and in some cases, even earn your degree.